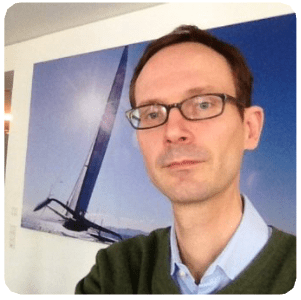 Hampshire, UK: Data integration, analytics and revenue management expert, Neural Technologies, has appointed former ORACLE Senior Principle Product Manager of Analytics for its Global Communication Business Unit, Dr Axel Pieuchot as Senior Director of Analytics. Axel has 20 years’ experience in the telecommunications industry, filling various roles from Data Warehouse Consulting to Product Manager of the core analytics offering for the Global Communication Business Unit at Oracle. He has a PhD in Particle Physics and is an active contributor to TM Forum workgroups. Axel’s appointment is part of a pattern of global growth at Neural where the workforce has increased by more than 30% in the past 12 months. In the past few years, the company has expanded its product offerings and services through development and acquisitions, extending its reach into new regions and domains. For more information about Neural Technologies, visit https://www.neuralt.com or email info@neuralt.com.